Look no further for the perfect beach read. 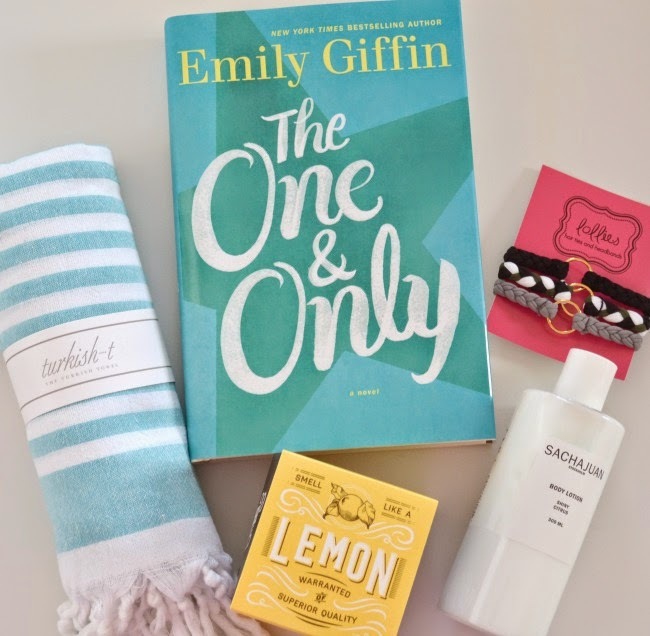 I have long been a fan of Emily Giffin, and I can't wait to pack this in my beach bag next month! Created using Swedish oats, this lotion is perfect for slathering on after your shower or a long day out in the sun to rehydrate your skin - the scent is lightly citrus without being overpowering. I've been hearing about these towels for so long, so I was thrilled to see this inside my box! 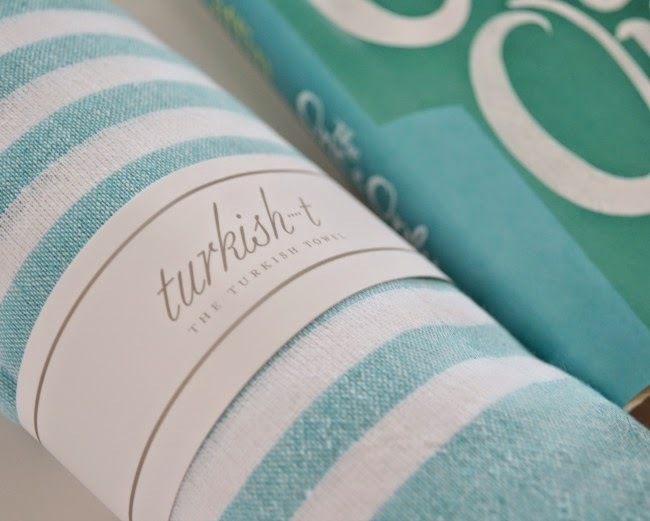 It's a lightweight beach towel by day and converts to a chic wrap by night! 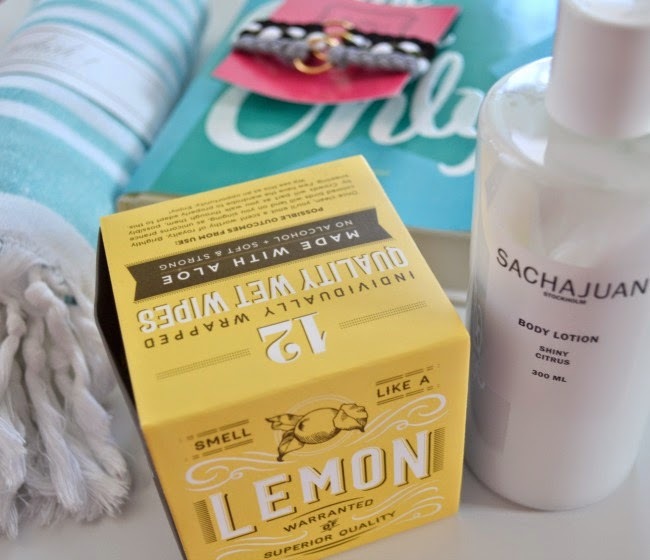 Just what you need to freshen up after a long day at the pool, lake, or beach. They're antibacterial but incredibly gentle. And they smell amazing. These are made from swimwear fabric so they don't stretch over time - genius! They look cute on your wrist as a bracelet but serve as the perfect ponytail accessory. The perfect snack to have in your bag if you're going to have a long day of summer adventures! Who doesn't love kettle chips?! I can't wait to browse this site and pick out a cool new gadget! How fun is this mint speaker? 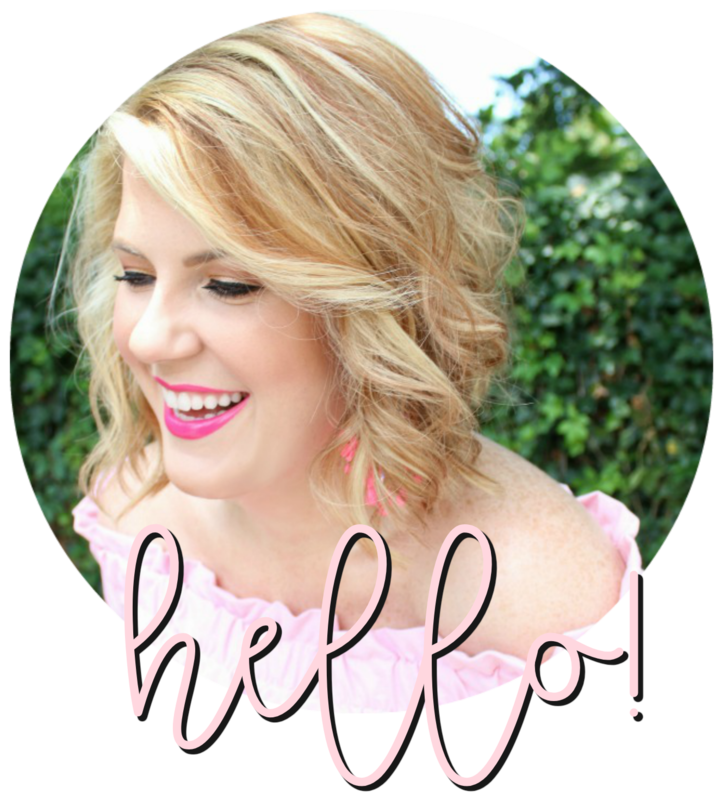 POPSUGAR has offered a coupon code exclusively to its bloggers to share with our readers! You can get $10 off a 3-month subscription using code JUNESELECT10. The code ends on June 30. Trust me, it's worth. This is the second Must Have Box I've received and neither have disappointed. It's bursting with all the it items of the moment - you'll love it! Disclosure: POPSUGAR provided me with a complimentary Must Have Box. All opinions are my own. 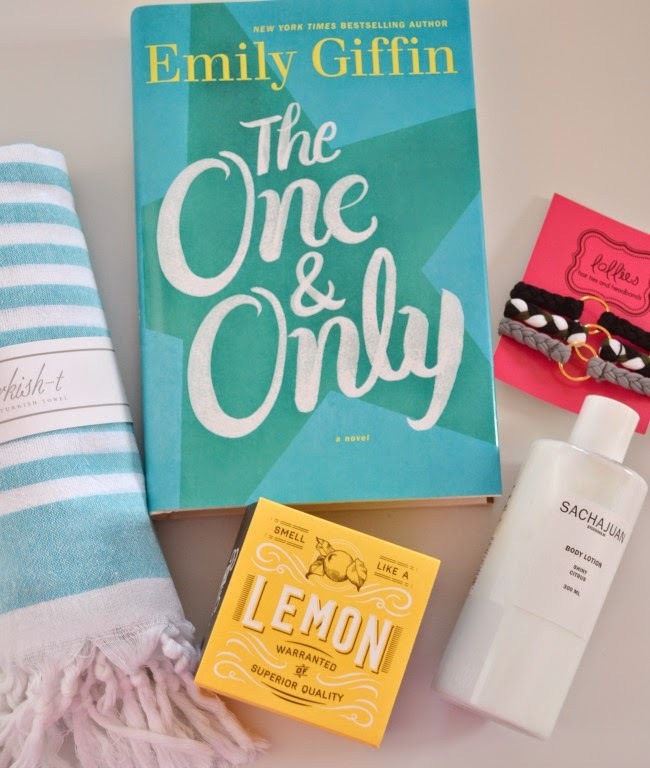 These are items I truly love and was just lucky enough to be introduced to thanks to POPSUGAR. Thanks for reminding about that book...been meaning to check it out! These are awesome! You got some great things in your box! It would be so fun to get some fun new things to discover every day.